RENOVATED and Totally Updated!! 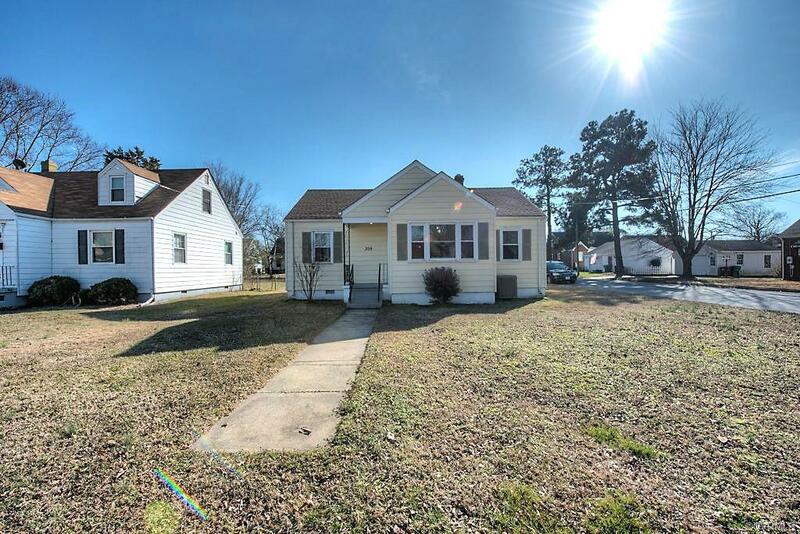 This super cute 3 bedroom, with the potential of a 4th bedroom if needed, had everything updated in the fall of 2016, to include the replacement of the roof, siding, windows, plumbing all the way to the street, and new HV/AC system. This home has a warm welcome feeling with wall-to-wall carpet in the family room, three bedrooms, and the fourth room, and a beautifully updated kitchen with new flooring, new kitchen cabinets and appliances. The laundry room is just off the fourth room and contains the half bath. Both bathrooms have been completely updated as well!